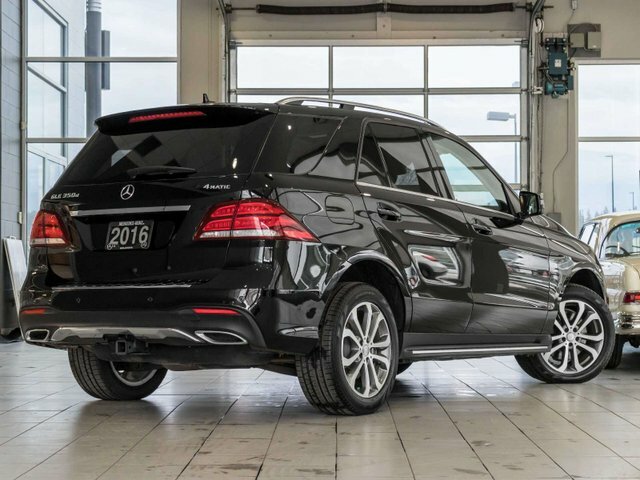 1-owner 2016 GLE350d 4Matic SUV with all-wheel drive and only 38,931 kms. 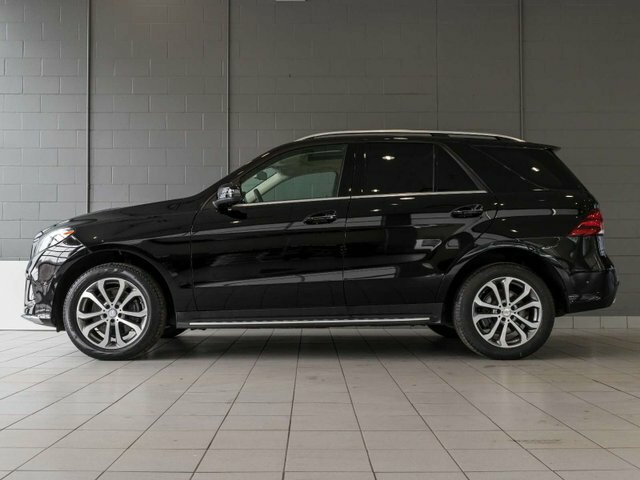 Originally purchased new from Mercedes-Benz North Vancouver in April 2016 for an MSRP of $75,170 and recently traded in here to Kelowna Mercedes-Benz. Comes in an Obsidian Black Metallic exterior with Ginger Beige leather upholstery and Burl Walnut wood trim. 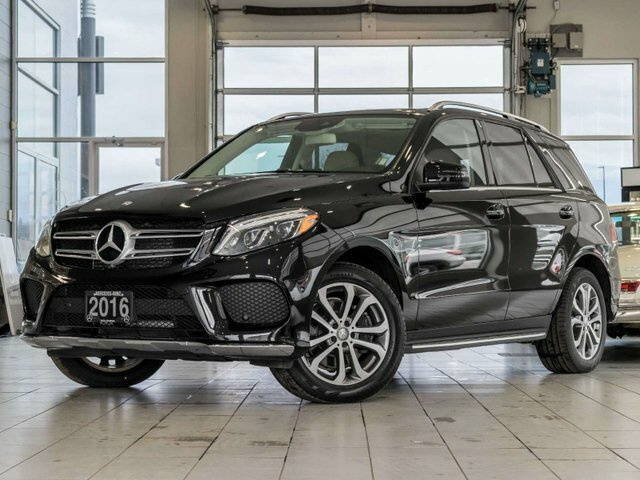 Powering this GLE350d is a 3.0L V6 Turbo diesel which produces 249hp and 457lb-ft of torque paired with a 9G-TRONIC auomatic transmission. This vehicle has never been smoked in, and has never been registered outside of British Columbia. 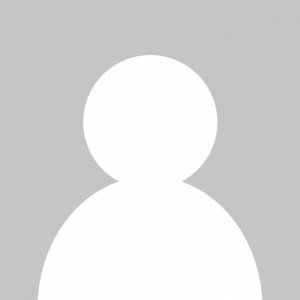 As of 2016, the diesel engine is no longer offered in a Mercedes-Benz and as such these vehicles are becoming rarer and are highly sought after. We carried out a Star Certified inspection, and during the process completed an "A" Service and installed four new Pirelli tires. Factory ordered options and packages include: Premium Package ($5,900) - Panoramic Sunroof, COMAND Navigation, 360 Degree Camera, harman/kardon Sound System, Heated Rear Seats, Keyless-GO, Parktronic with Active Parking Assist, Easy-Pack Tailgate, Smartphone Integration with Apple CarPlay, 115V Power Socket and DVD Drive. LED Dynamic Headlamps with Adaptive Highbeam Assist ($1,400). Climate-Controlled Cupholders ($250). Trailer Hitch ($675). Aluminum Running Boards ($750). Standard key features include – Blind Spot Monitoring, Collision Prevention Assist, Heated Steering Wheel, Heated Front Seats, Sirius Satellite Radio, Thermatic Automatic Climate Control, and Tire Pressure Loss Monitoring System. Comes with (2) sets of keys and all original owner's manuals. Mercedes-Benz Certified vehicle with finance rates from 0.9% and still under factory warranty until April 2020 or 80,000kms. Pre-owned vehicle tax rate is determined by the purchasers home province residence. Contact the dealership for your personal video walk-around or any additional information. Higher Price+ $1236 ABOVE avg.